Here's the new poster and trailer for THE RAID: REDEMPTION, written, edited and directed by Gareth Evans and starring Iko Uwais, Doni Alamsyah, Joe Taslim, Yayan Ruhian and Ray Sahetapy. 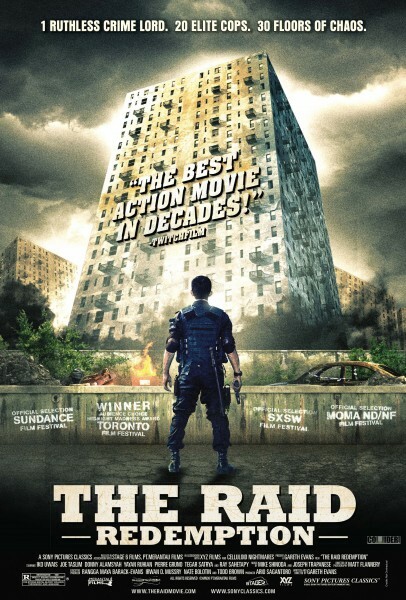 THE RAID: REDEMPTION releases in select theaters on March 23, 2012! 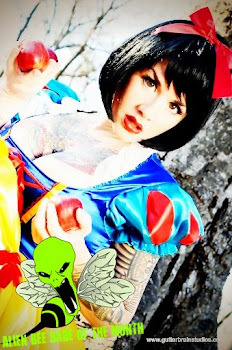 Untitled from Alien Bee on Vimeo.